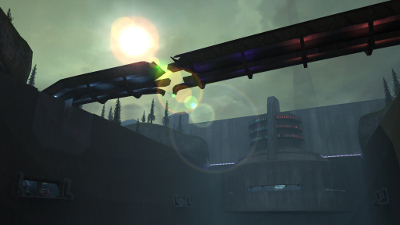 Description: A vast forerunner complex hides many passageways. 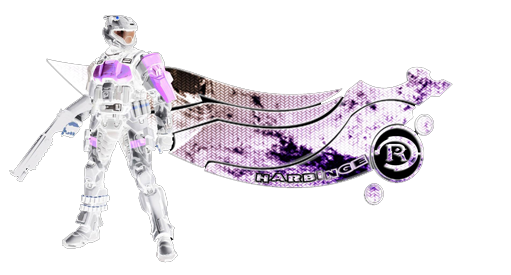 Thank you to all Players who attended Event Horizon Session #21. Precipice is an enormous Map which can be fun to Play, but definitely needs 12+ Players to maximise enjoyment, (although the Spawn Points are questionable) and fortunately the Server was full for the majority of the time. Precipice is best Played on Team KOTH, but equally Slayer Variants offers great Game Play too. Although supported CTF is poor because it was the only known Game Type that actually caused the Server to crash, plus it's is practically impossible to Cap. 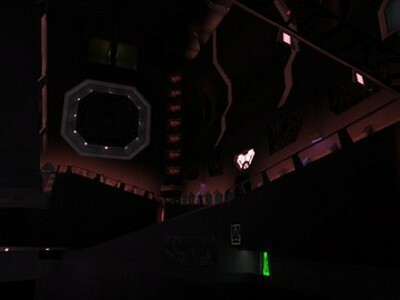 Personally I enjoyed playing Precipice, (and can say that overall it was a good Session that lasted well over the time limit), but it's not a Map worth considering for inclusion in a regular Map Cycle owing to it's size and issues. However it could always be played again.